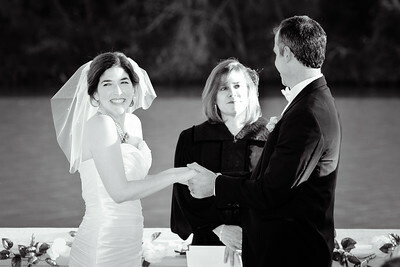 Hartman Impressions Photography is focused on the people and businesses we serve. Our attention to detail in both your experience, and the images we capture is our passion. This is what you’ll find in working with us whether it’s an extended commissioned engagement, a large wedding, or quiet family portrait session on the beach. If a second or third photographer is desired, or elaborate studio accommodations needed, are all options to provide you the service and value important to you. Experience today’s photojournalist approach to ceremony and event photography, along with artfully composed traditional and contemporary styled impressions. Working out of the West Palm Beach - Fort Lauderdale - Miami areas, our commitment is to leave you with priceless memories.